The orient guest house Hotel is located at the Al Fahidi Street in Dubai that features the wood beamed ceiling and ornate furniture. The hotel consists the 24 hours butler services, suite bathroom and luxurious rooms. 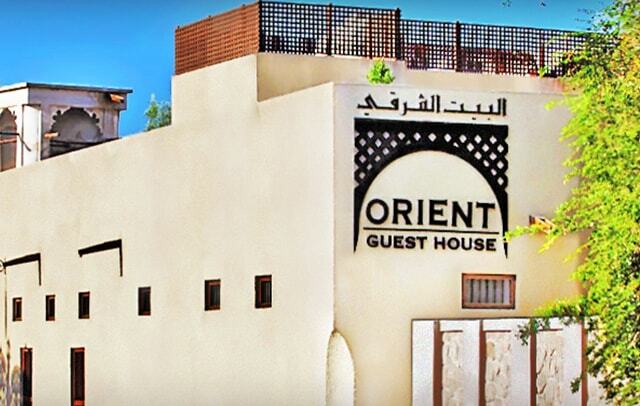 The guest house is at the walking distance from Dubai Museum and Dubai Creek where a complimentary service for the buffet breakfast is also provided to the visitors. 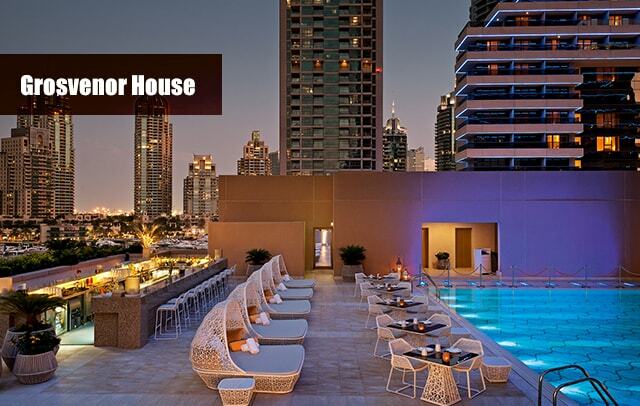 There is also a rooftop terrace, art gallery & a traditional lounge. Enjoy the warm hospitality and friendly services by the staff at the charming hotel. 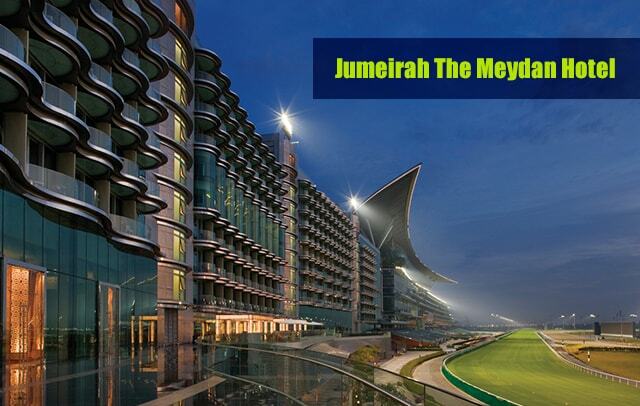 Jumeirah the Meydan Hotel is a part of horse racing complex in the Meydan city which is an ideal place for the lovers of horseracing. Located at the Nad-Al Sheba, the hotel offers spacious rooms with the view of the race track. The hotel is at a very little distance from the city center, the hotel offers delicious cuisines, popular steakhouse and a Japanese restaurant with stunning views. The hotel also consists an infinity pool on the roof top that offers panoramic views of the spa centers. The hotel aims to attract the equestrians from all over the world by organizing horseracing events. 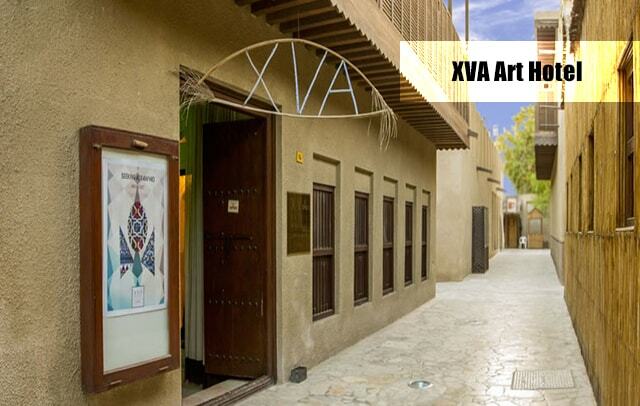 XVA Art hotel is a luxury hotel, located in the heart of Al Bastakiya, Dubai that features the wonderful artistic rooms decorated artistically. XVA is a small hotel consists bright and airy room, courtyard, cafe and stunning views. It gives a chance to savour the freshly prepared delicious cuisines & beverages. 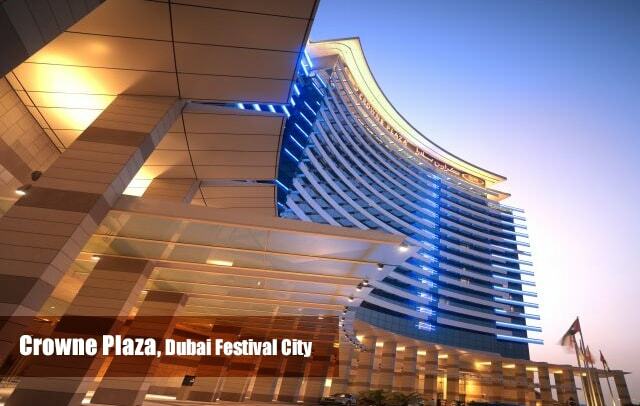 Crowne Plaza is a 5 star hotel, considered to be a part of the Dubai festival city. 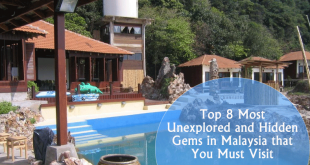 The very popular hotel with business tourists and western travelers who are looking for a quite location. The museum is located between the airport and Burj Khalifa, can be easily accessed with small locations. 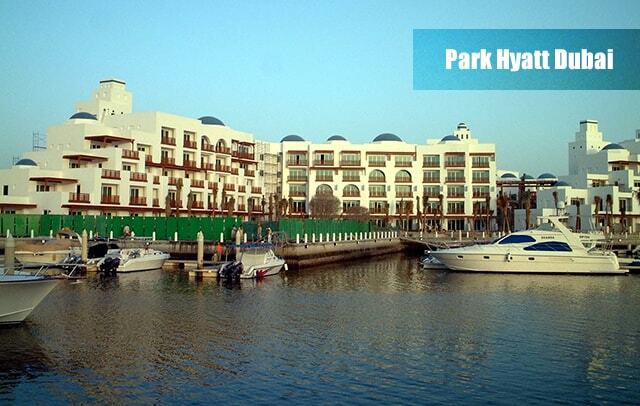 The hotel offers panoramic views of Dubai creek and the Inland. A well-equipped gym is also with in the hotel premises with leisure deck, pool, steam and sauna bath facilities. 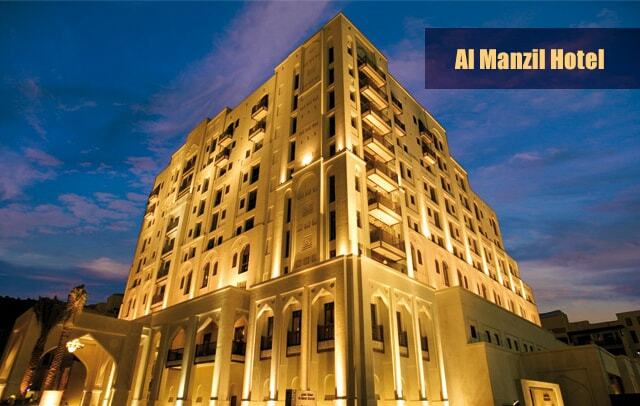 Al Manzil hotel is a 4 star hotel, adjacent to Dubai mall and Burj Khalifa. Located perfectly in old Dubai, the hotel is perfectly designed in Arabic style which is considered an ideal place for the modern business travelers. 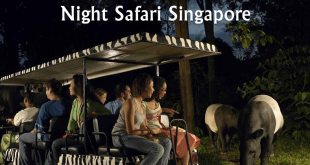 It consists comfortable luxurious rooms, restaurant and cafe. The hotel is at the walking distance from the souks and presents stunning views of the city. 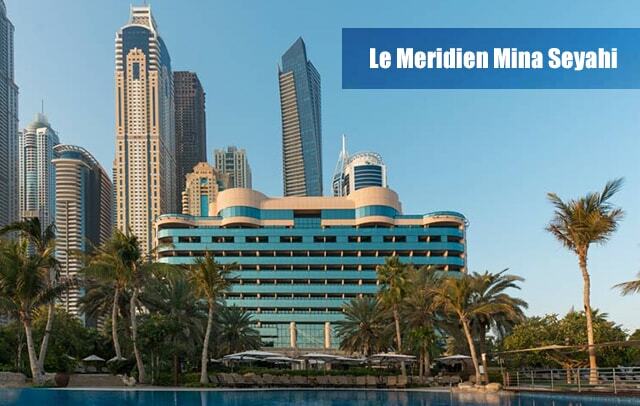 Le Meridien Mina Seyahi is a perfect spot for the best accommodation with the watersport facilities that consists a gorgeous private beach. An ideal place for the aqua ventures, diving, yacht riding & many outdoor watersport activities that are performed at the beach. It’s a sophisticated hotel, nestled in Dubai Marina also consists a beach bar and a dedicated pool gives enjoyment to the visitors. 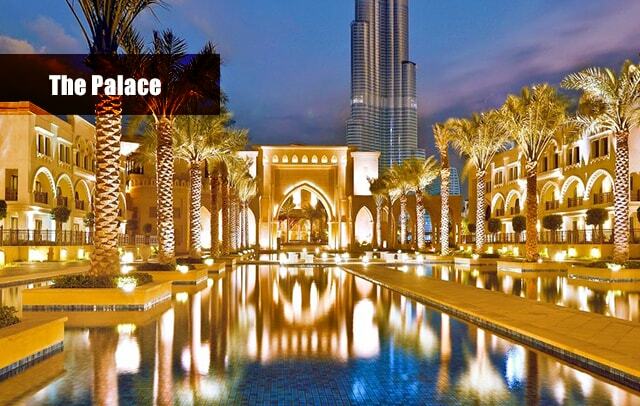 Park Hyatt is a very popular hotel in Dubai which is famous for its Mediterranean style charm. A very popular hotel located near Deira City Centre Mall, offers luxurious accommodation & leisure facilities. The hotel is designed with the district overtones. It features comfortable luxurious rooms, swimming pool, spa center and a private garden. The hotel offers great dining options for the guests at the discounted rates. 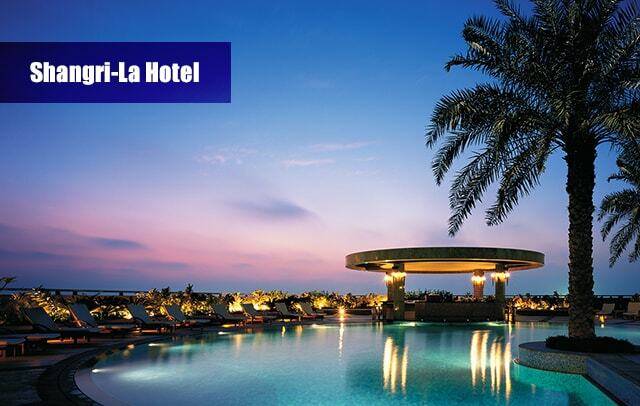 Shangri La Hotel is a very popular hotel in Dubai which is located on the Sheikh Zayed Road. The perfect spot for the luxurious accommodation in more than 300 air-conditioned rooms that are designed with light woods, headboard of leather and artistic rooms. The hotel also hosts many recreational activities including indoor and outdoor pool, children’s pool. Health club, tennis court, spa centers and a rooftop bar. The Palace is a very popular hotel in Dubai for the local and international visitors that offers warm hospitality and friendly services. The hotel is set amidst the modern buildings in Downtown Dubai, a relatively new hotel is equipped with the facilities where Arabia theme runs through the entire hotel. 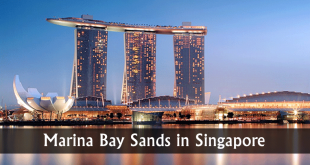 It offers a grand driveway entrance, lobby and splendid water features. Grosvenor House is a sophisticated luxury hotel that features spacious guest rooms, suites & apartments with spectacular views of the Marina. The hotel offers excellent dining options which is perfect for enjoying the sun and the sand. It offers the best services at the restaurant and bars with cheap prices where butler services gives special enjoyment to the visitors.